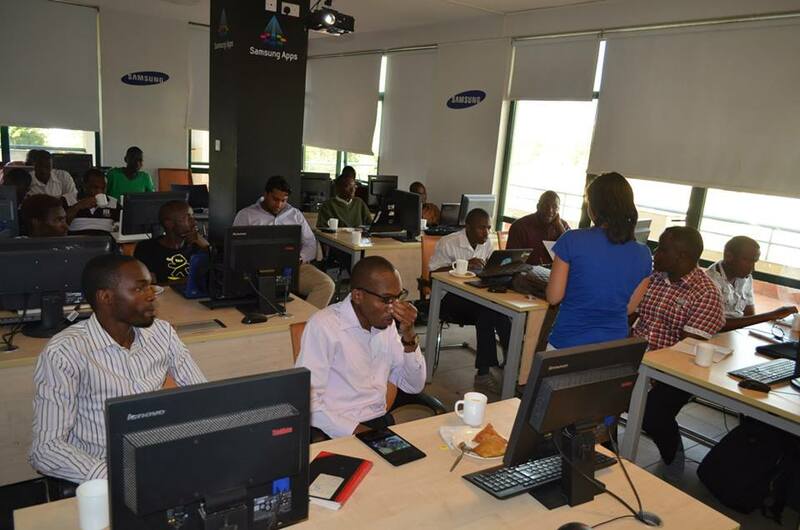 The Nairobi-based m:lab East Africa, Nigeria’s Technology Incubation Centre and the Timbali Technology Incubator from South Africa have been recognised as the best performing university business incubators in Africa by performance analyst firm UBI Global. UBI Global is a leader in performance analysis of business incubators around the world, which helps incubators and accelerators become more efficient and competitive through a comprehensive benchmark. The company last week hosted an online award ceremony for the 2015 High Impact Incubation Programmes in Africa, with m:lab East Africa, the Technology Incubation Centre and the Timbali Technology Incubator recognised by the firm. The awards recognised High Impact Incubation Programmes, successful business incubators or accelerators managed, affiliated or associated with a university, and having a significant impact on its ecosystem and providing higher value to their startup clients than their regional or global peers. These incubators stand out from average-performing incubation programmes with better outcomes on economy enhancement, access to funds and post incubation performance indicators. “Our African business incubation landscape is made up of 19 incubators, making Africa the fifth largest region UBI Global benchmarks in terms of sample size, said UBI Global chief executive officer (CEO) Ali Hassan. m:lab East Africa was founded in 2011, the Technology Incubation Centre in 2007 and the Timbali Technology Incubator in 2004. The three incubators have now been shortlisted for the UBI Global World Rankings in London, United Kingdom (UK) award tomorrow.